Yesterday Michael and I went for a routine checkup at the doctors. Everything is going well and everyone is healthy. 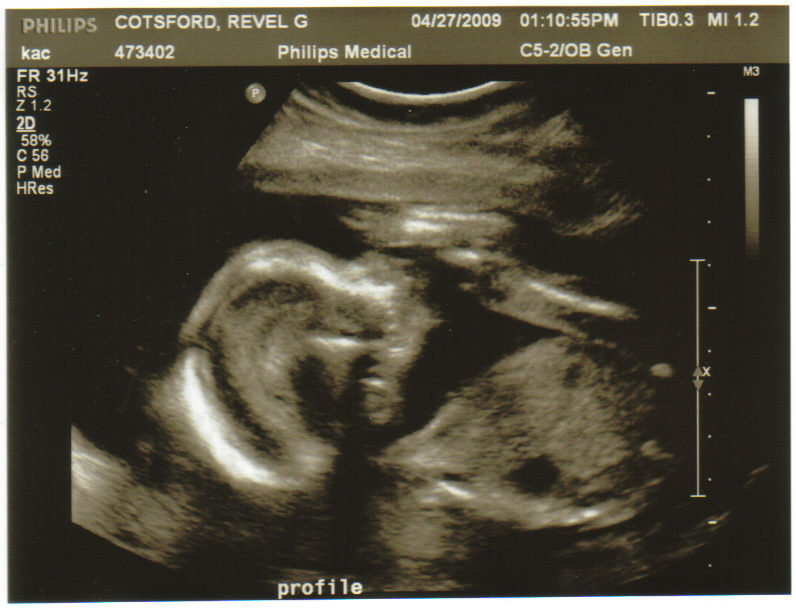 We spent a long time watching her dance across the ultrasound screen as the technician measured all her limbs. Catching Up	We are in the new house! Wonder what I can do with them.